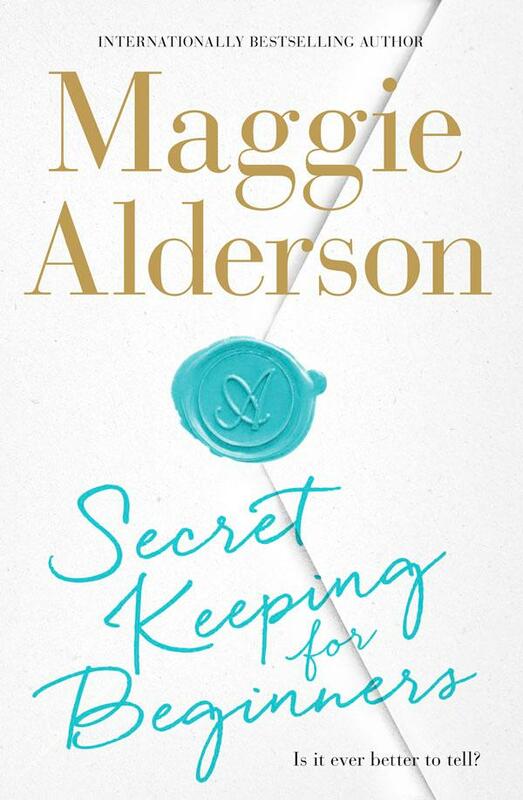 The lives of three very different sisters collide in this witty new novel from bestseller Maggie Alderson. Is it ever better to tell? Even the closest families have secrets…it’s when they are shared that things begin to change. Recently divorced Rachel is juggling her new dream job in interior design PR with the demands of two young daughters. She’s full of creative ideas but – even with a colourful childminder or two – some days she can’t make it into the office on time and in matching shoes. Her life is balanced more precariously than she cares to admit. Tessa, a talented muralist, is feeling flat. Her kids are growing up and she’s feeling upstaged by her husband’s new-found celebrity as the host of a reality tV fireplace restoration show. But everything turns on its head when she gets a surprise from her past. Youngest sister Natasha leads a glamorous jetsetting life – she’s one of Vogue’s favourite make-up artists who regularly creates the looks for the biggest shows in Paris and Milan. Single and childless, she’s been focused on her career – but when the lie she’s concealed for years threatens to come to light, the truth will make her question everything. Meanwhile their mother, Joy, a hippy vegetarian caterer, is carefully ignoring the letters that keep arriving at her door. 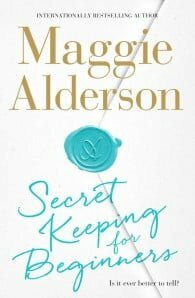 Maggie Alderson was born in London, brought up in Staffordshire and educated at the University of St Andrews. She has edited four magazines: British ELLE and ES in London, then Cleo (acting editor) and Mode in Sydney. She also worked on the Evening Standard and the Sydney Morning Herald. Her column in Good Weekend magazine has been running for over ten years and has been collected into three books. She has written five novels, and co-edited three books of short stories for the charity War Child. She has most recently co-edited an absolutely filthy book of rude stories, with her writer pals Kathy Lette, Jessica Adams and Imogen Edwards-Jones. She currently lives in Hastings Old Town on the south coast of England, with her husband and daughter.